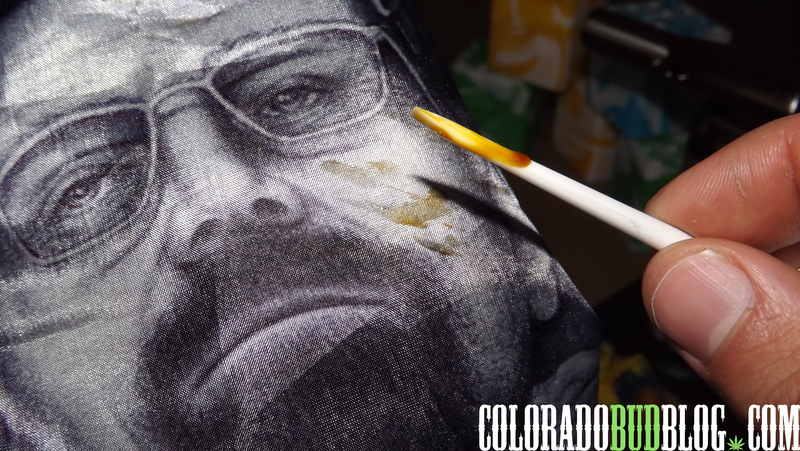 Are you a fan of Breaking Bad? 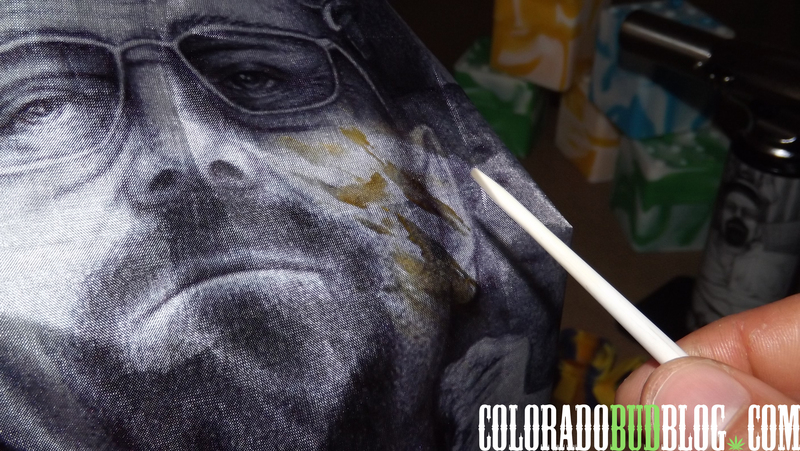 Have you ever wanted to clean your dab tools off on Walter White’s face? Well now you can, with this “Breaking Slabs” Slab Rag from Errly Bird, the same company that makes BudderBlocks concentrate containers and TorchArt butane torches. First off, this rag is huge! It measures 21″ tall and 28″ wide, so there is plenty of space for cleaning your tools off. 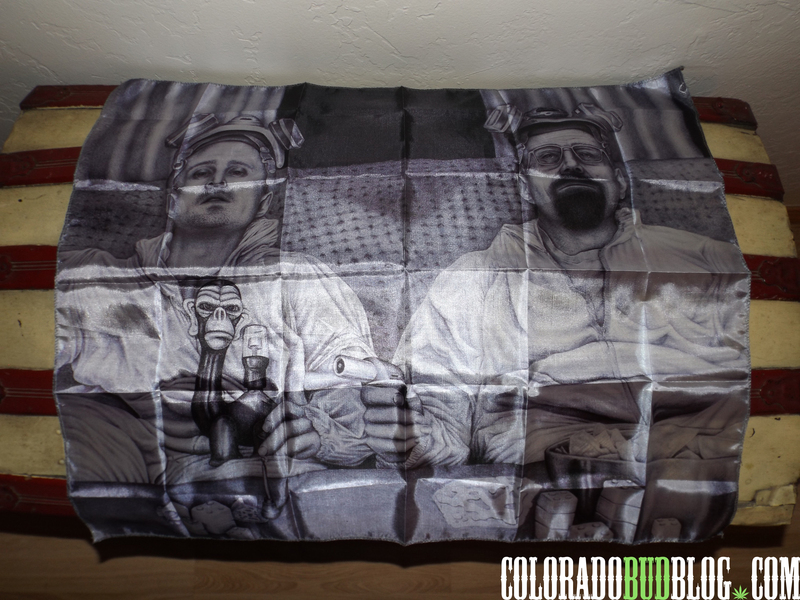 The artwork is called “Breaking Slabs“, and it is probably the coolest Breaking Bad art that I have ever seen; Jesse Pinkman and Walter White fully dabbed out on a couch, with a slab of shatter and numerous BudderBlocks in front of them. I am a full-time dabber, as well as a huge Breaking Bad fan, so I instantly fell in love with this Slab Rag. The artist is Colton Tant (IG: @ColtonTant). Early Bird Distribution owns the rights to the image. Keep your tools clean by using the Slab Rag to clean them off right after a dab, while the oil is still warm. The rag is made of Polyester, so it won’t leave any lint like a cotton-rag would. 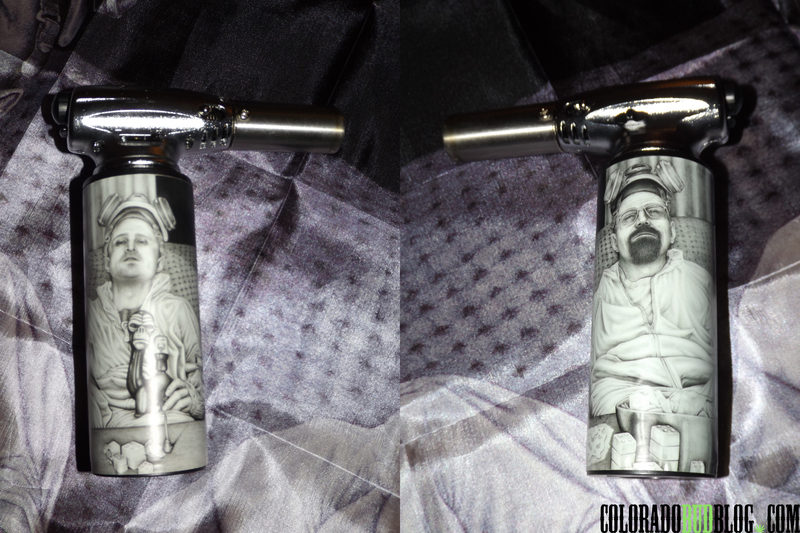 There is even a matching TorchTag to slap on a TorchArt butane torch, and you can even buy a print of it as well if you like it that much! This SlabRag is awesome, and I would recommend it to any dabbing enthusiast that is also a fan of Breaking Bad. 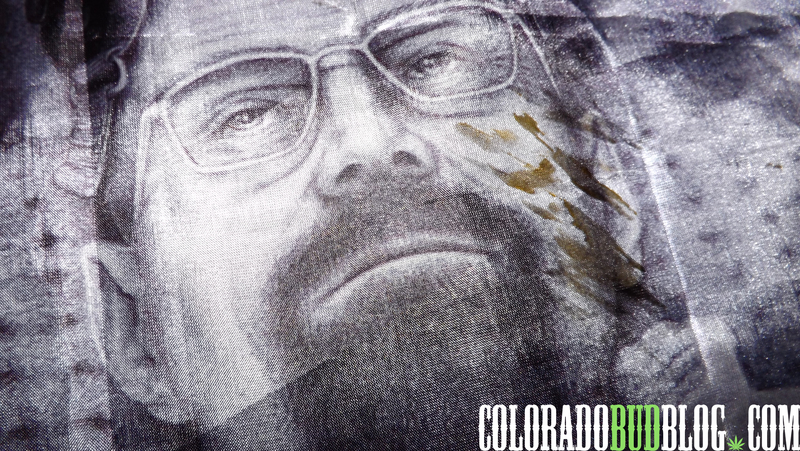 Get your own “Breaking Slabs” Slab Rag here, and check out more products from Errly Bird at www.errlybird.com.